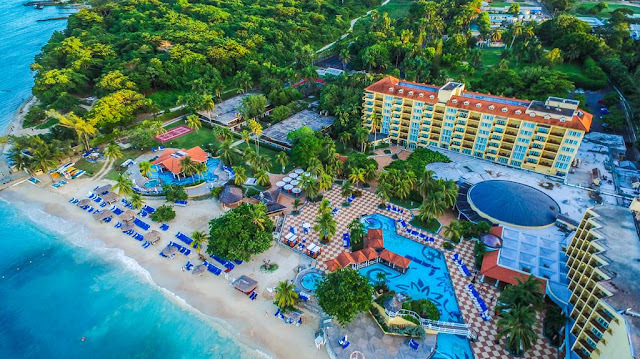 Discover paradise with Jamaica’s most celebrated all-inclusive hotel brands located in close proximity to one of Jamaica’s most sought-after destinations: Ocho Rios. All three all-inclusive award-winning Jewel Resorts are offering the best sales of the year. 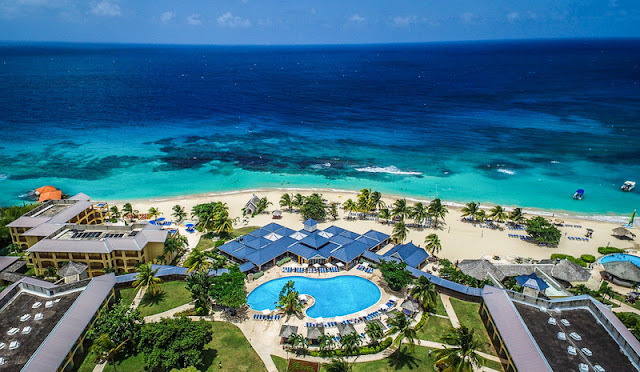 Choose from (3) resorts including the Family-Friendly Jewel Runaway Bay Beach & Golf Resort, the distinguished Jewel Dunn’s River Beach Resort and Spa, and the luxury healthy-lifestyle all-inclusive Jewel Paradise Cove Beach Resort & Spa. Whether it is golf, or spa or health and wellness fitness activities, or just relaxing on the pristine beach with a fresh island cocktail, this is the perfect spot for couples, singles, weddings, honeymoons, golf buddy groups and girls getaway trips. Jewel Paradise Cove also offers complimentary and authentic Yoga themed weeks throughout the year. Both Jewel Dunn’s River and Jewel Paradise Cove are currently offering up to over 50% off rates. 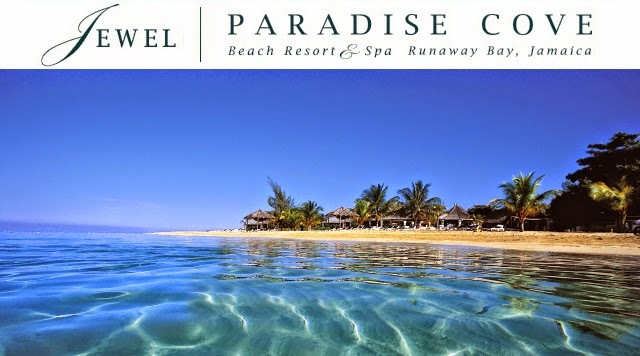 And Jewel Paradise Cove is also including up to $1,000 in value-added tours and excursions. With its new Jewel Lagoon Water Park, this property is perfect for families with children of all ages. Now offering rates up to 40% off for select dates through January 1, 2018 (book by July 12), plus two kids 14 and under stay, play and eat free over select travel dates, when sharing existing bedding. The Kids Free offer is valid until June 24, and September 1 – December 23, 2017, based on availability. 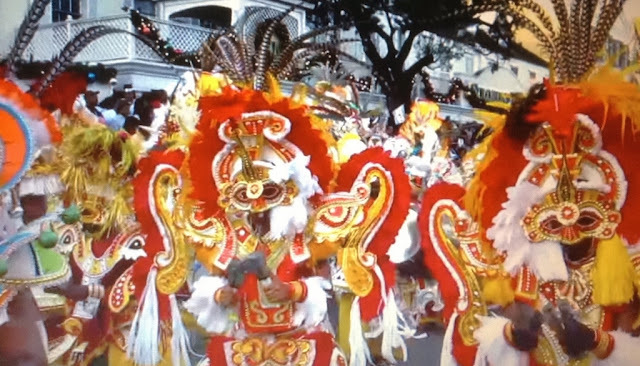 All resorts raise the bar as to what to expect from an all-inclusive experience this summer. Enjoy gourmet cuisine, world-class services and amenities, unlimited water & land sports, and more! Everything's included at Jewel Resorts - food, premium and locally branded drinks, entertainment, airport transfers and much more!